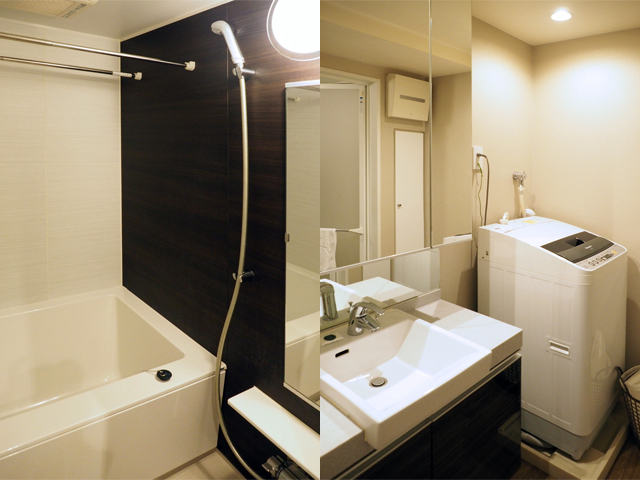 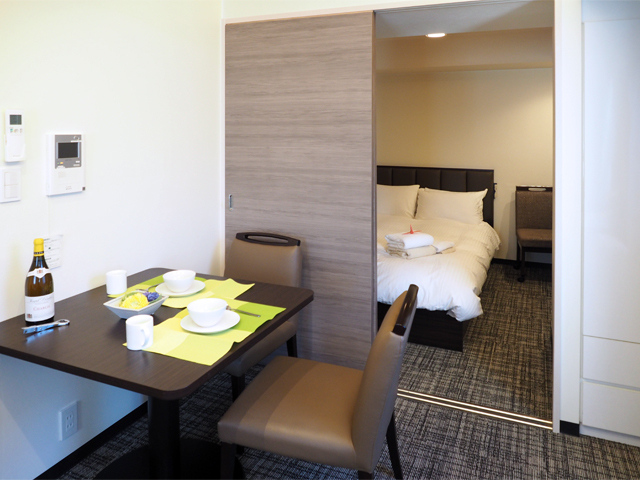 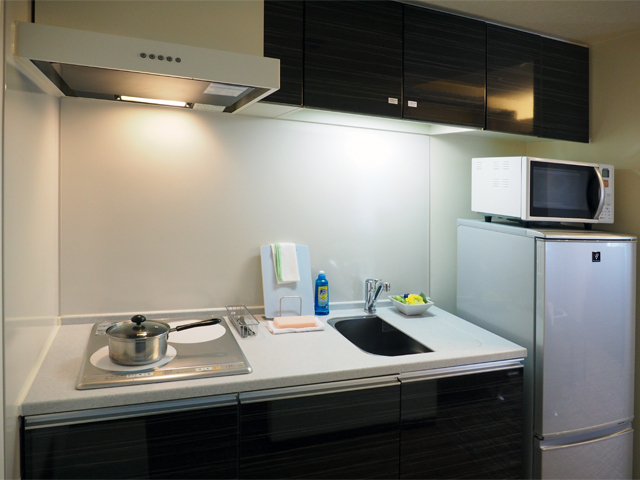 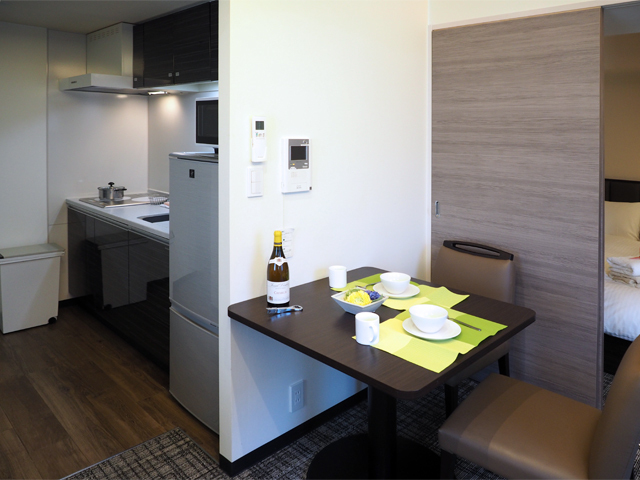 New serviced apartments located in a quiet part of Shinjuku. 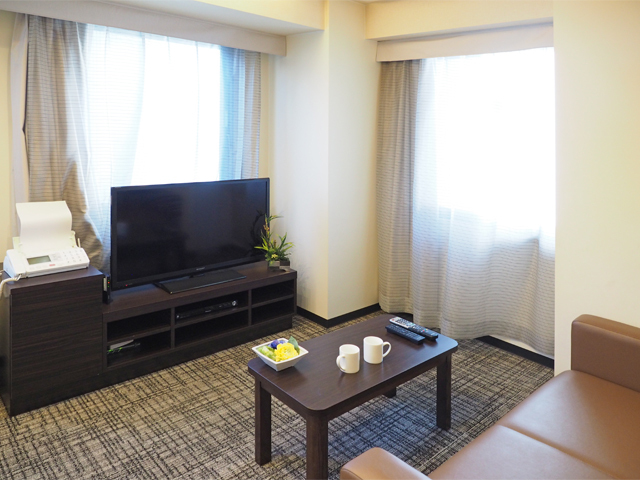 Only one minute walk from Higashi-shinjuku station where the Toei Oedo and Tokyo Metro Fukutoshin lines offer excellent access to Central Tokyo. 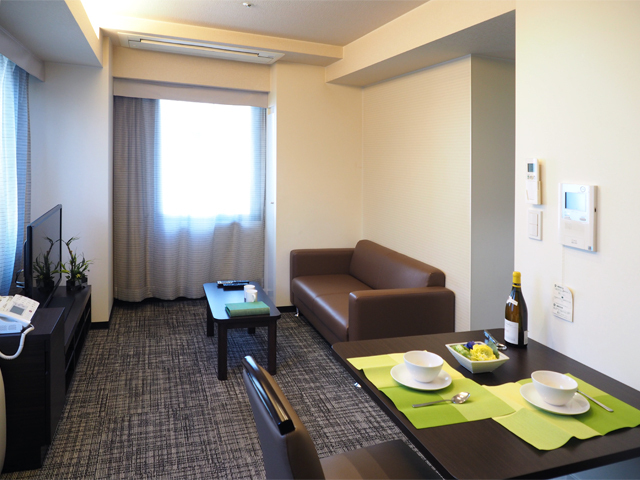 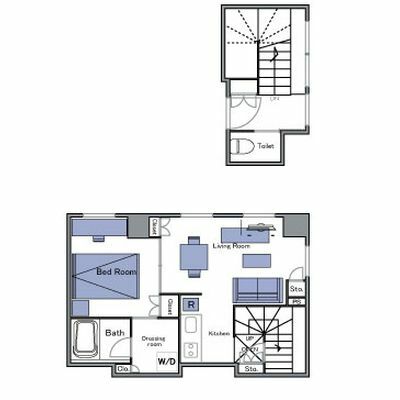 24 hour Front Desk, excellent security, weekly cleaning service, and a restaurant in the basement ensures comfort and convenience during your stay.